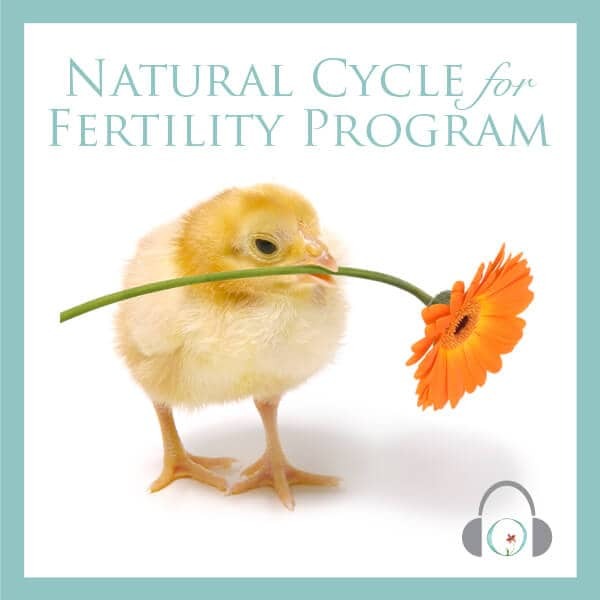 Can you ovulate twice in a cycle? Is it possible to ovulate twice in one cycle? The short answer is no. Once your body has released a mature egg from one of your ovaries, it starts to produce the hormone progesterone, which hinders the release of more eggs until your next cycle. It is perfectly possible to release more than one egg — indeed, that’s how fraternal twins are conceived. However, the eggs will all be released within 24 hours of each other, and are the results of a single ovulation process. Despite what you might read elsewhere, it’s not possible to ovulate for instance on cycle day 14, and then again on day 21. A study from the University of Saskatchewan in Canada, published in the July 2003 issue of the Journal of Fertility and Sterility, is frequently cited as having found that multiple ovulations in one cycle are indeed possible. But the fact is that the results from the study were widely misinterpreted by news reporters. What the study did discover was that hormonal changes in the ovaries, which were previously thought to occur only right before ovulation, could actually happen in several “waves” in the same cycle. The researchers did never, however, conclude that these multiple waves of hormonal changes actually sparked more than one ovulation. But I get positive OPKs more than once in a cycle! Your body may prepare for ovulation more than once within the same cycle, but not actually release an egg each time. A positive ovulation test is not a guarantee that ovulation is really happening. You can only have one ovulation per cycle, but you may release more than one egg. A positive ovulation test just shows that your body has produced a surge in luteinizing hormone (LH), which usually – but not always – kicks off ovulation. Sometimes the release of the egg just fails to happen for some reason. In this case, the body may decide to make another attempt, producing a new LH surge (and a new set of positive OPKs) at a later time in the cycle. Note that if you get positive or almost positive ovulation tests most of the time, you may suffer from a condition called Polycystic ovary syndrome (PCOS). If your OPKs turn out positive at all sorts of times through your cycle, you need to consult your physician, as PCOS can make it more difficult to get pregnant. 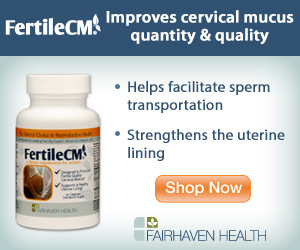 But I have fertile cervical mucus more than once in a cycle! In the same way as a positive ovulation test is not a guarantee that you’re actually ovulating, ovulation symptoms are not a proof of ovulation. You may observe fertile cervical mucus, feel ovulation cramps or have other symptoms at different times in the same cycle, but in these cases you probably did not actually ovulate the first time around. A second period of ovulation symptoms just means that your body is trying again to release the egg. But I’ve heard about pregnant women who conceive a second time! There are reports of women who have conceived a second baby when they were already pregnant. This is an extremely rare condition called superfetation. Superfetation is not, however, a result of multiple ovulations in one cycle. In these unique cases, the woman’s menstrual cycle has for some reason continued into pregnancy, and ovulation and conception has happened in two different cycles. Ovulation is the release of one or more mature eggs from your ovaries during one 24-hour period. While the body may prepare for ovulation more than once, and you can indeed release two or more eggs in the same ovulation process, you cannot have more than one fertile period and one ovulation per cycle. Lower back pain before your period: Is it a pregnancy symptom? Can I get pregnant 3, 4 or 5 days before ovulation?